T-rex and Triceratops will start your adventure, as they welcome you to ENERGEX Playasaurus Place. Step back in time to discover how dinosaurs lived and moved and find out what these huge dinosaurs ate to get energy for their bodies. T-rex’s teeth will give you a clue! From the past to the present, put yourself in the energy picture. Choose food for energy and explore how simple home appliances are energy hungry. Make choices to balance your home energy and challenge your friends on the energy bikes. Under the hungry eyes of T-rex, think about the future and commit at the Energy Action Wall to make choices to live more sustainably. Discover the all new ENERGEX Playasaurus Place. Turn on appliances in the home and find out how much energy you are using. Are you in the green zone for low energy use or are you an extreme energy user? Challenge your friends as you ride the energy bike. Can you pedal fast enough to make energy to turn on a TV? Which appliances need more energy to make them work? How did you travel to the Museum? Turn the wheels to find out which type of transport is the most energy efficient. Choose food for energy. Select foods that will give you the right amount of energy to play sports or visit the museum. Imagine and support a sustainable future, by making choices at the Energy Action Wall. Explore our prehistoric environment, including life-sized dinosaurs, dinosaur eggs and hatchlings, dinosaur footprints, rocks and fossils, and some of the plants and animals that helped form coal. Be photographed with the T-rex or Triceratops. Watch closely as our dinosaur eggs begin to hatch and compare dino eggs to other animal eggs. See how science can uncover new information about our prehistoric past and the animals that lived during that time. 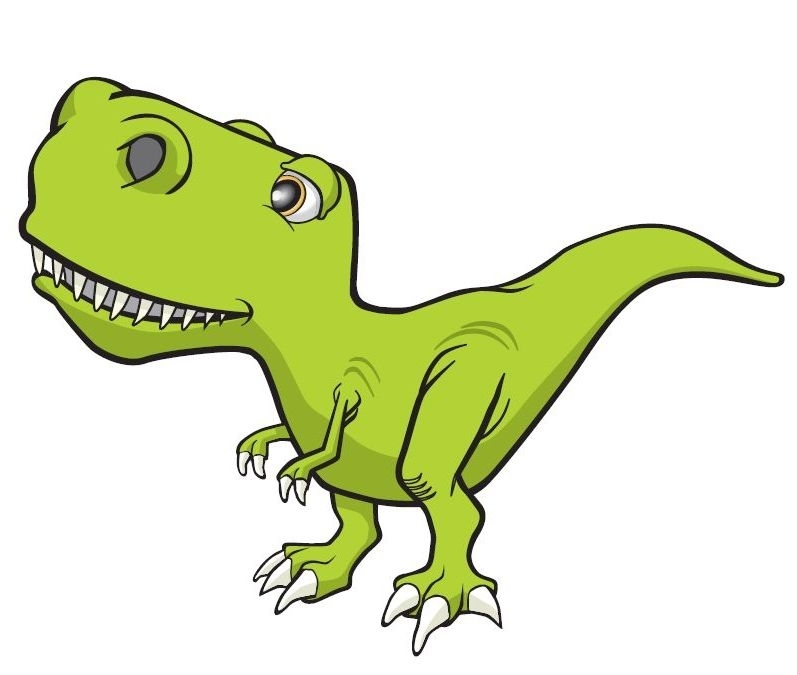 Meet our cartoon dinosaur Rex as he pops up all around the exhibition, inviting you to play, do, think and learn. Rex might be 65 million years old but he still loves to have fun! Burn off some energy with the Dancing Dino Shadow Show! Explore energy and you and dinosaurs in ENERGEX Playasaurus Place. View Learning Resources for teachers and students. ENERGEX Playasaurus Place is a great space to rest and have refreshments. After refuelling, burn off some energy playing, learning, dancing and singing.